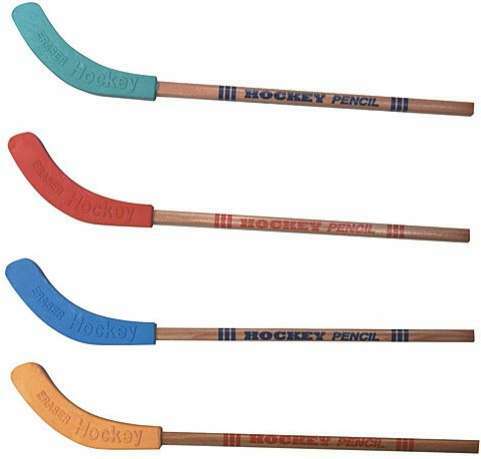 Stanley Cup-hopefuls and casual fans can both agree this is a pretty good take on your standard pencil. Here the blade becomes an eraser, with the rest of the stick forming the pencil. All they'd need is a penalty box-shaped pencil case and you'd be set.